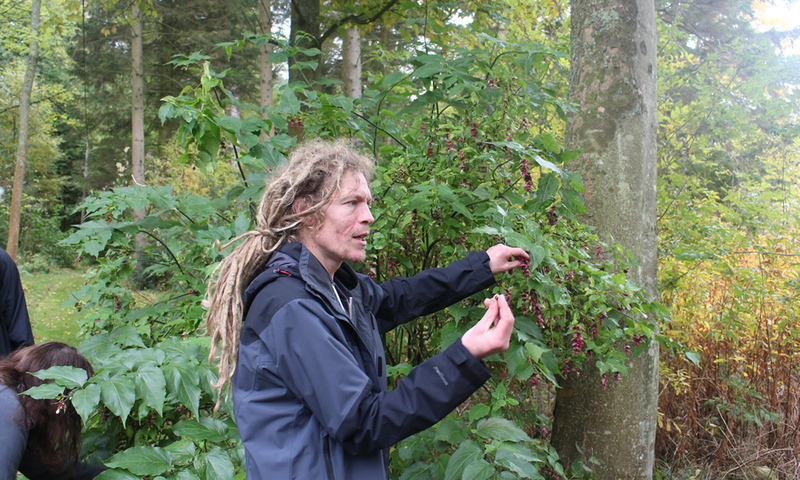 A couple of years ago I went on a half day foraging course and although I really enjoyed it, I pretty much forgot everything I learnt. As is the case with many things if you don’t use it, you lose it. The only thing I really foraged for in the last couple of years is wild garlic and elderflowers. Hopefully that will now change as I have just completed a weekend foraging course. After some help from fellow tweeters I found that the Blencathra Centre near Keswick does one of these courses and by luck it happens to be about 15 minutes walk from my girlfriend’s house. 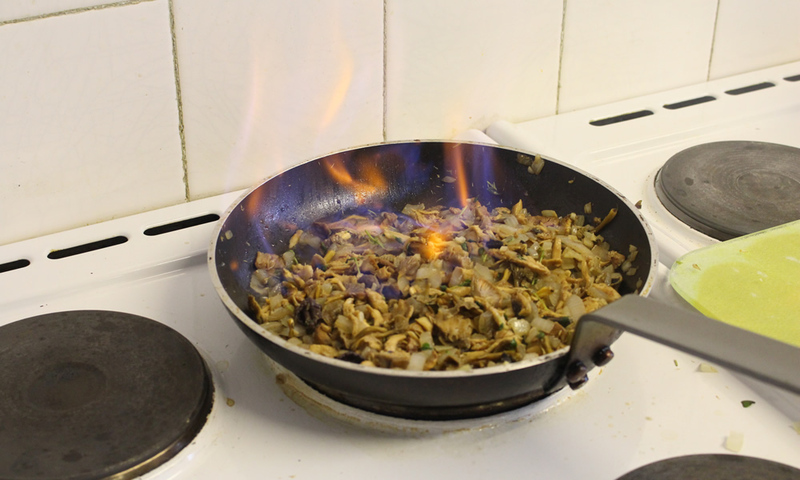 The course cost £175 for non-resdient (as I wasn’t staying at the centre), which seems quite a lot but you do get evening meals and access to ingredients to make you own pack lunches along with all the training so I really think it was very reasonable. The course was run by Craig from Edible Leeds and if you are in the Yorkshire area I would highly recommend going on one of his courses. He was friendly, enthusiastic and brimming with foraging knowledge that he was quite happy to share. Even though he wasn’t from the area he still knew exactly where to go to find some “free food”. I should say that Craig was a last minute stand-in tutor for the course replacing Mark Williams from Galloway Wild Foods, with this in mind I thought he did an exceptional job. The Blencathra Centre itself is set in a stunning location, the view from our class room window was amazing despite being a bit of a damp weekend. It had good facilities and the food on offer was simple but wholesome, just what you need after a day of walking/foraging. On the first day we went to a woodland area not far from the centre and about an hour into it I realised that I know absolutely nothing about nature. I struggled to identify any trees apart from maybe an oak and a silver birch. 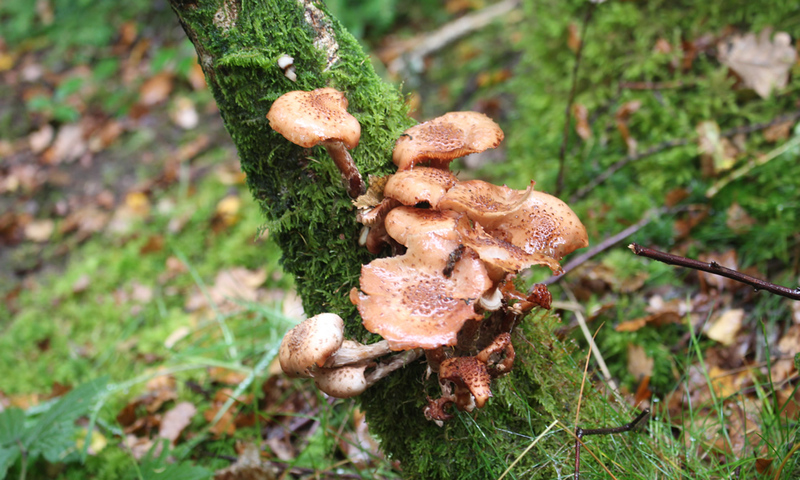 For foraging this is a quite useful skill to have as by identifying the type of trees around you helps you identify the types of wild food including fungi you might find. This actually made me want to learn which trees were which and I’ve already bought a little UK tree book. We found a few mushrooms, some edible and some not so. 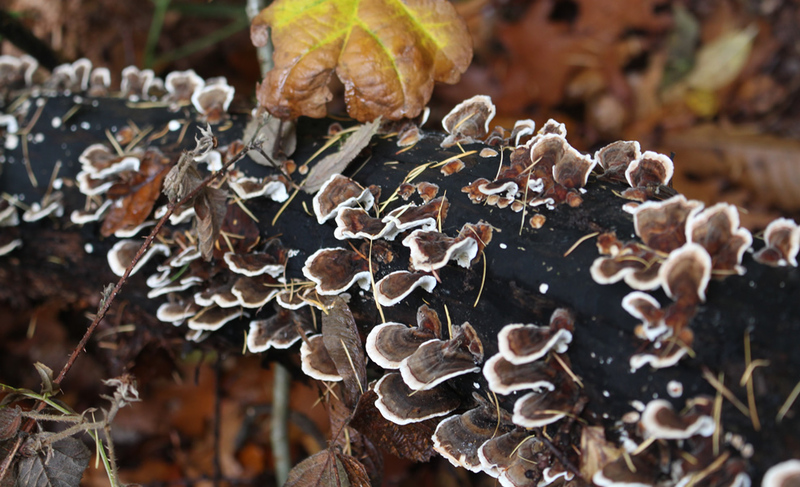 My favourite was the bracket fungi call Turkey Tail (main picture above) which you treat like chewing gum. 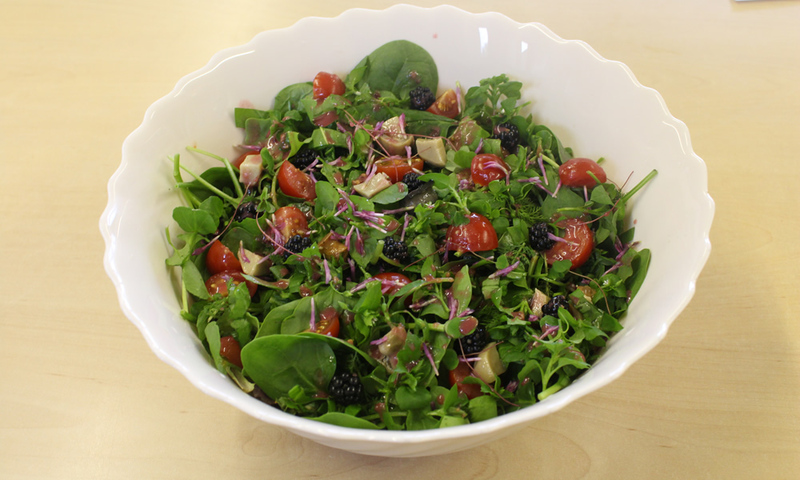 The second day we traveled to a more meadow type environment and focused more on edible plants such as dandelions, common sorrel and chickweed to name but a few. We also foraged a few hedgerows and I was absolutely staggered by how many blackberries, sloe and elderberries there are on country roads. The course came to a close with a feast of the wild food we had acquired over the weekend: a wild salad, wild mushroom pasta and an array of wild pickles and preserves that Craig had made previously including pickled wild garlic flower-heads which I can’t wait to make myself next year. I really enjoyed the whole weekend, fantastic location and a really interesting course. Would make a great Christmas present for someone who is both into their food and the great outdoors. So the question is: a couple of weeks down the line will I have forgotten everything? Only time will tell but I am feeling more than inspired.